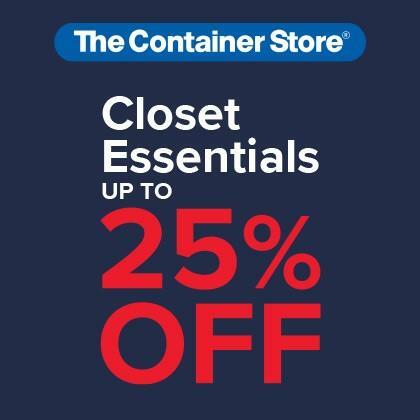 Shop over 800 closet solutions and save up to 25% during The Container Store’s Closet Essentials Sale. Find everything you need maximize your closet and get your wardrobe, shoes, jewelry and accessories in order. 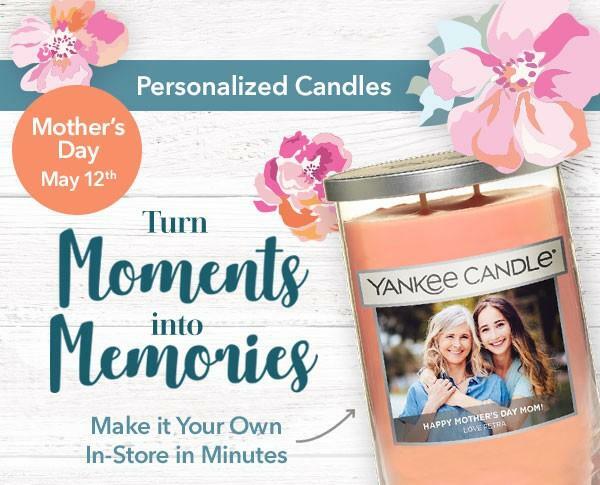 Stop by our store today to save on what you need, plus click to get inspired and find how-to videos that’ll make every DIY completely doable.